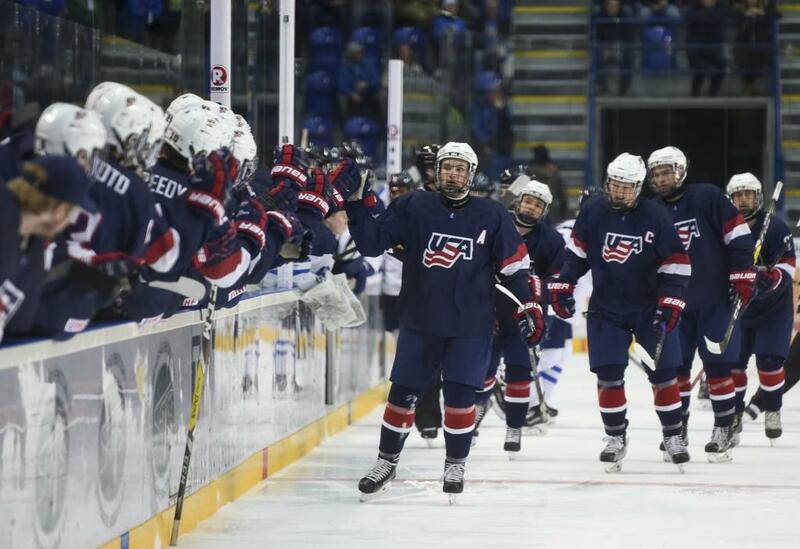 Örnsköldsvik, Sweden -- The 2019 International Ice Hockey Federation Under-18 Men’s World Championship is set to begin Thursday (April 18) as the U.S. Under-18 Men's National Team takes on host Sweden in its first preliminary round game. Opening faceoff is set for 7:30 p.m. at Fjallraven Center and the game will be televised live on NHL Network beginning at 1:30 p.m. ET. Alex Turcotte (Island Lake, Ill.) has been added to the U.S. Under-18 Men's National Team roster. 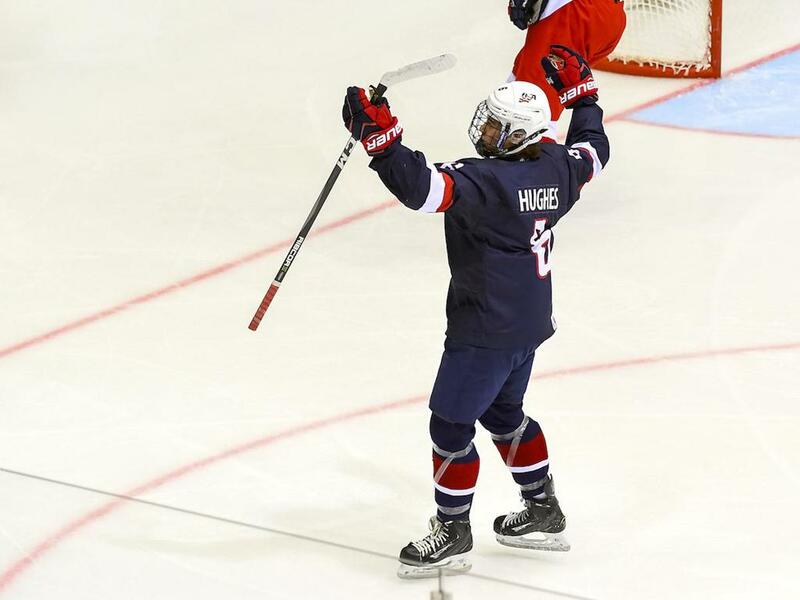 Turcotte, who also represented Team USA at the 2018 IIHF U18 Men's World Championship, was a member of USA Hockey's National Team Development Program this past season where he competed as a member of the U.S. Under-18 Team.